Miller and his wife Christine. 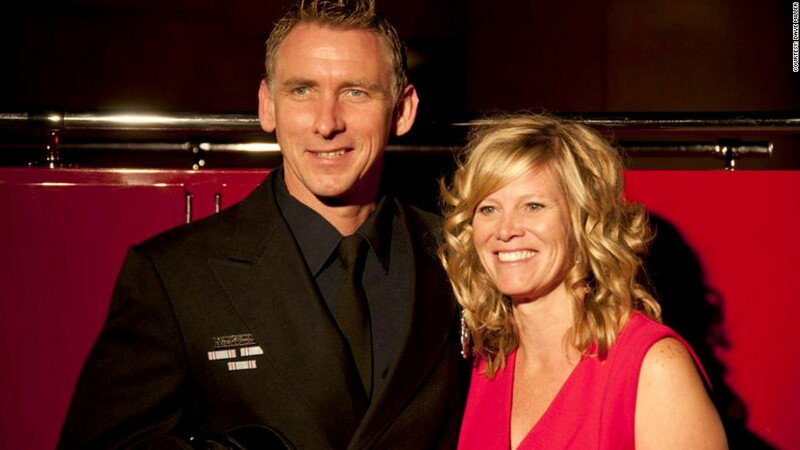 Detroit's bankruptcy has put firefighter Dave Miller's nearly 20-year career in limbo. The 43-year-old husband and father of two was in line for a scheduled promotion three years ago, which has yet to materialize. He's gone years without pay raises, has to pay more for his healthcare benefits and now is facing a cut to his future retirement benefits. All of these cuts and changes have him wondering whether he should try to find a job in another city, possibly forcing him to uproot his family, or even leave the career entirely. One of the worst parts, according to Miller, is how little say he and other workers have in the bankruptcy process. "These are lives. These are families," he said. "These are futures of human beings that are being affected with every stroke of a pen."